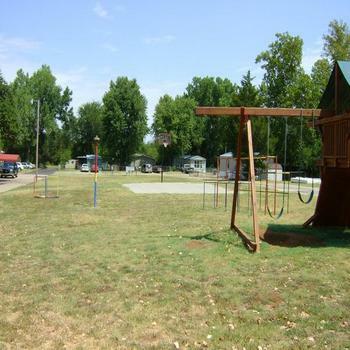 Looking for RVParkStore.com has 7 RV parks near Choctaw. Nice quiet community minutes from Tinker AFB. Easy access to I-40. Less than 10 min from large shopping centers & restaurants. Pool, storm shelter, basketball courts and playground. Please call 405.737.2025 for current rates.